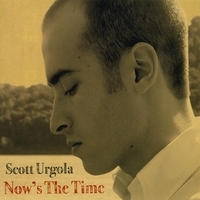 Now's The Time is the second album by Alternative/Indie/Folk, Singer/Songwriter Scott Urgola. All recording was done at Woody’s House in Croton-On-Hudson, NY. Croton-on-Hudson, NY by Fred Gillen Jr.
from the collections of Somers Historical Society, Somers, NY.